Call us on 044 533 1201 to book now. Offer valid until 31 November 2018. Every detail at our Sanctuary Spa is meticulously crafted to ensure that your time with us is one you will never forget. It is set in the rectory's original school house; and adorned with soft hues and elegant touches. With three treatment rooms, an outdoor pool where you can relax in between or after treatments, and a delicious spa menu that boasts wholesome and healthy meals... a leisurely spa day awaits. In need of some rest and relaxation? 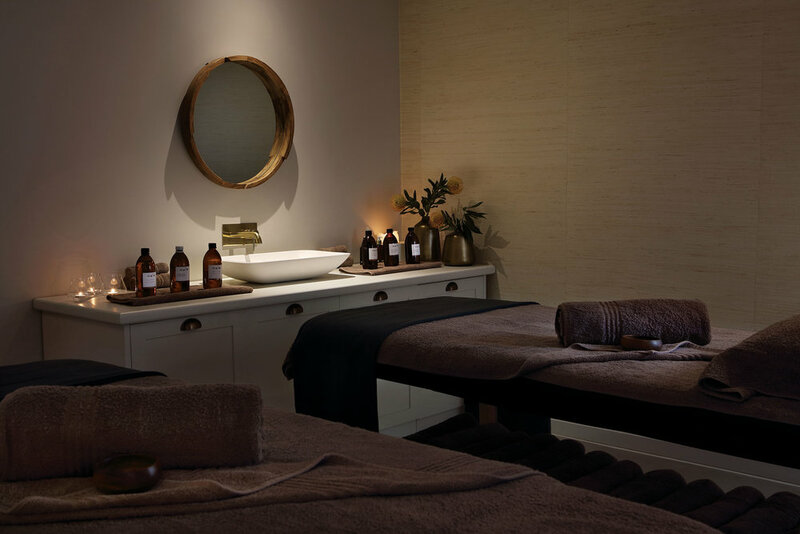 Unwind and indulge in a luxury treatment at our Sanctuary Spa at The Old Rectory. Get in touch to book now on 044 533 1201. Everyone is welcome.